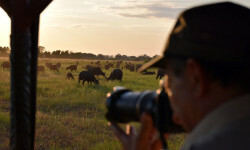 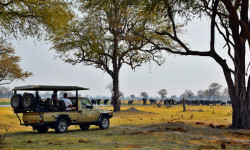 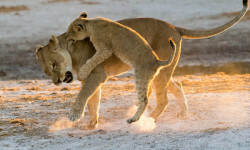 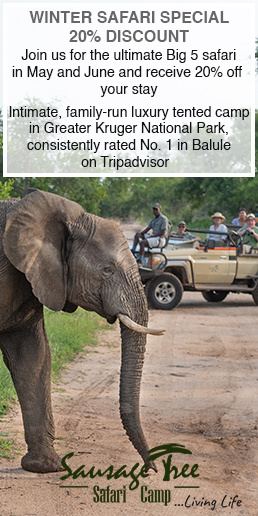 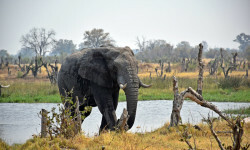 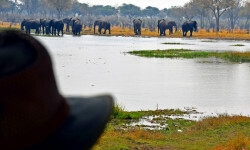 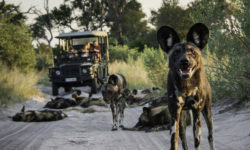 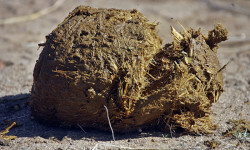 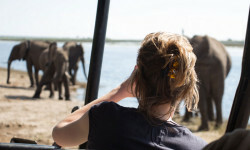 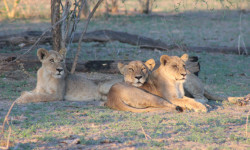 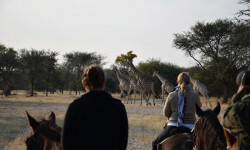 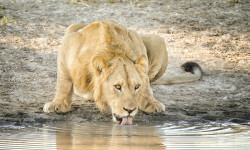 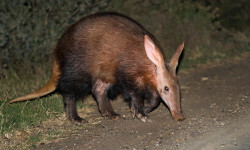 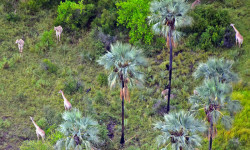 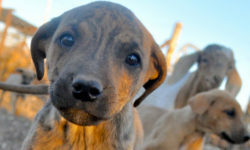 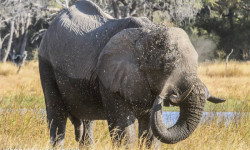 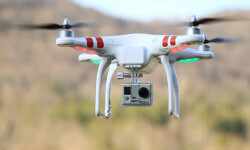 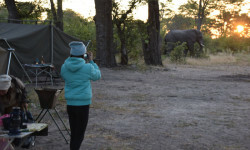 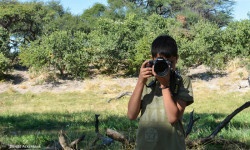 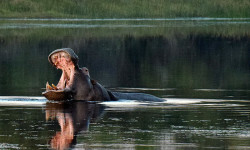 Lelobu Safaris is based in Maun, Botswana's tourism capital. 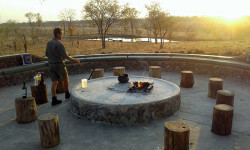 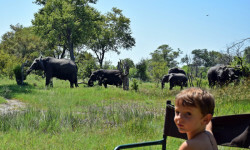 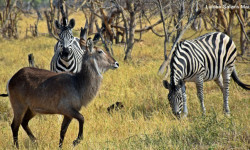 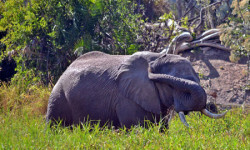 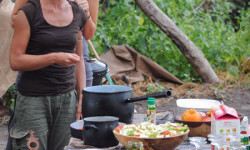 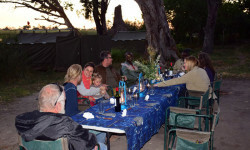 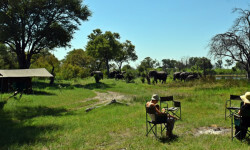 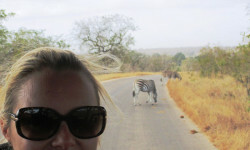 We provide high quality, exciting and affordable camping safaris. 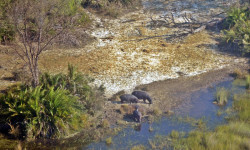 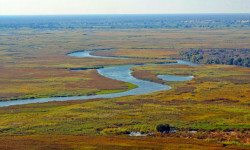 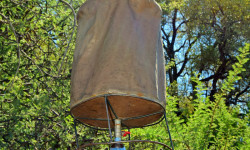 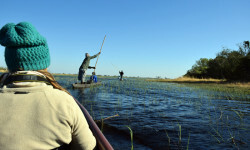 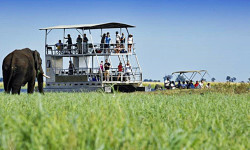 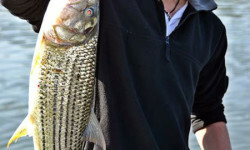 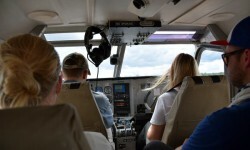 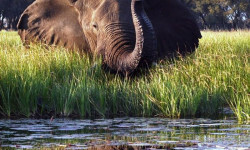 Offering great adventures on Okavango Delta boating or fishing safaris. 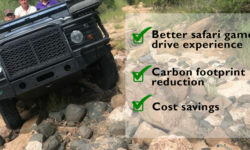 Best Rates and 24/7 in country support. 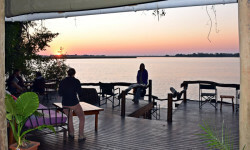 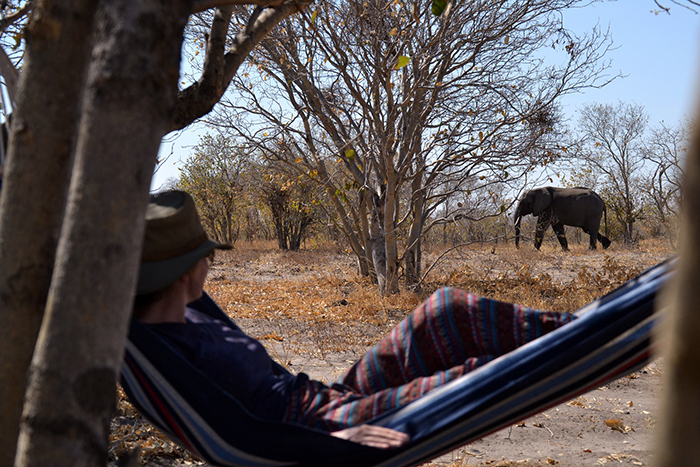 A couple goes on an incredible budget mobile safari from Botswana’s Maun to Kasane. 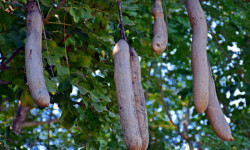 Facts we bet you didn’t know about the sausage tree!